If you would like to attend our next workshop, please register you interest in here. 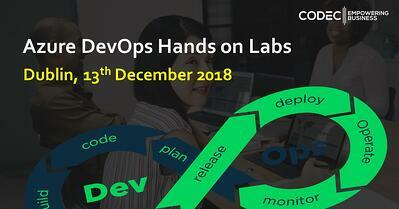 This is your chance to get hands on with Azure DevOps Services and integrating with 3rd party tooling and Opensource technologies. This instructor led session will focus on enabling Continuous Integration and Continuous Delivery with Azure pipelines. 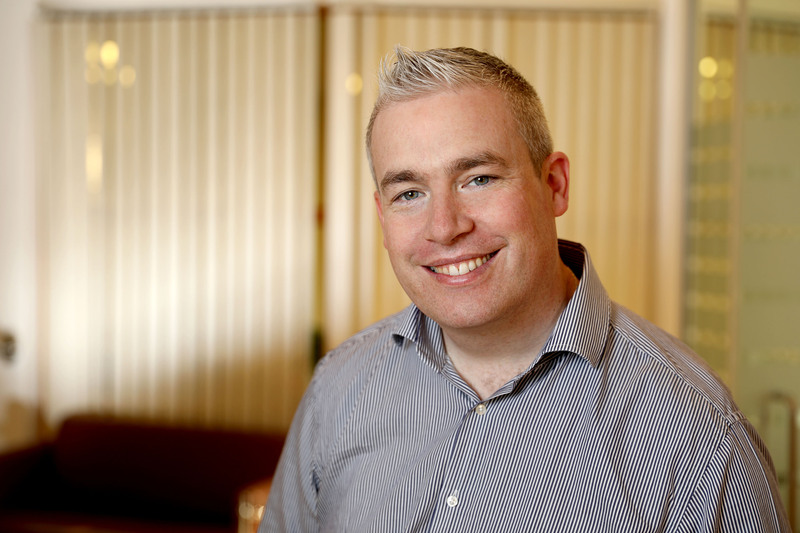 Eoin is the DevOps Practice Lead at Codec Ireland. Eoin has a technical background working as a Lead Developer at Ryanair and previously at Charles Taylor. Spaces are limited and priority will be given to those who have registered in advance.